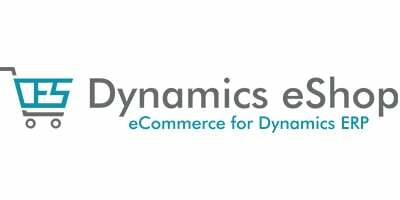 Based in California,USA and with offices in Europe and Asia, DynamicseShop has close to a decade’s experience in developing fully integrated eCommerce solutions for Microsoft Dynamics NAV and AX. With us, wholesalers, manufacturers and retailers have grown their online business. Besides, we have also benefited sales agents and customers through our web portal and mobile solutions. Our eShop solution is trusted by many customers including some of the most well-known eCommerce companies of the present times.